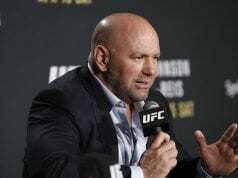 It’s been no secret that negotiations have been progressing to sell the Ultimate Fighting Championship (UFC) as of late, which is currently owned by a pair of billionaire brothers in Lorenzo and Frank Fertitta. 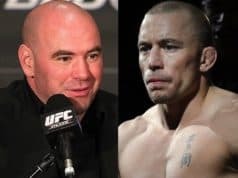 According to a report via ESPN, the UFC is currently eyeing two offers in the $4.1 billion range between WME-IMG and China Media Capital. 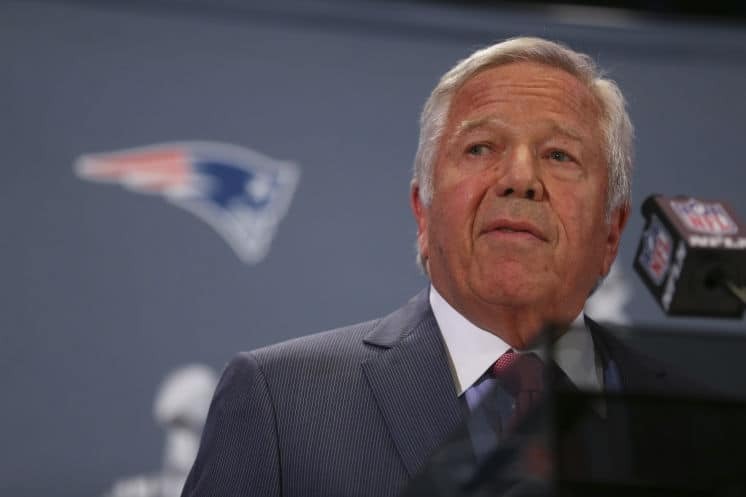 Both bids are currently in the process of being financed, and according to CBS Boston, one man contributing to the WME-IMG’s bid is none other than National Football League (NFL) New England Patriots team owner Robert Kraft. WME-IMG has reportedly asked investors to contribute anywhere from $25 million to $50 million for a 1% piece of the ownership pie, and Kraft seems to be interested. The New England Patriots have won a total of four Super Bowls in the team’s career while under Kraft’s ownership, most recently taking home the Lombardy Trophy in 2014’s Super Bowl XLIX in Glendale, Arizona. 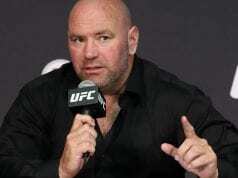 Although the winning bidder would completely buyout the company from the Fertittas, both bidders have reportedly expressed interest in retaining UFC President Dana White to the payroll.